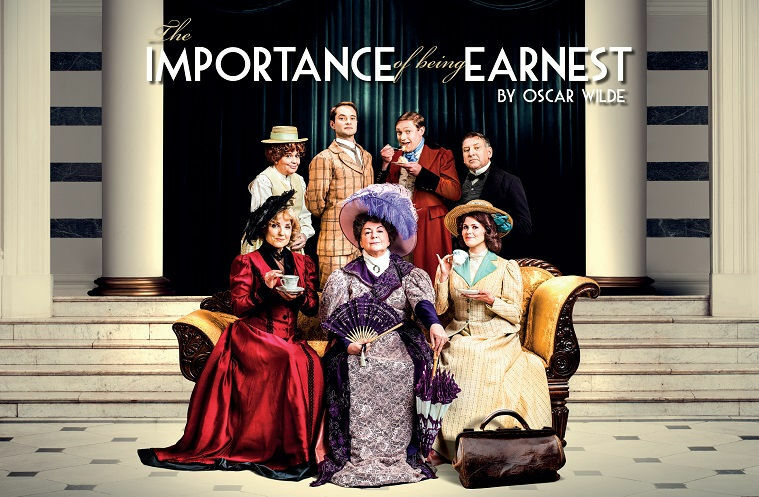 I request your presence at the Manchester Opera House between Tue 13 – Sat 17 March for The Importance of Being Earnest, by the master of comedy Oscar Wilde. Prepare to take a welcome turn with myself and other upstanding members of esteemed Manchester society in this wonderfully witty, deliciously decadent and classic revival from The Original Theatre Company. 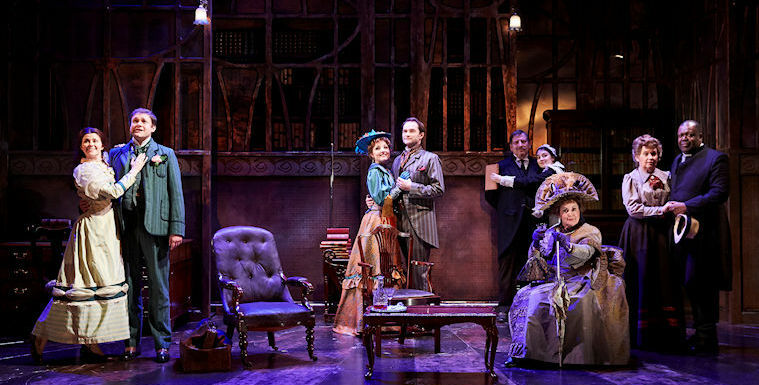 Please remember to leave your handbags in the cloakroom and perambulators at the door whilst I interrogate Jack about his suitability to marry my beautiful daughter Gwendolen. If you are able to confirm your attendance and book by clicking the link below, I am pleased to offer you £5 off* Premium and Band A seats. The promo code is BRACKNELL, however please don’t tell the riff raff. 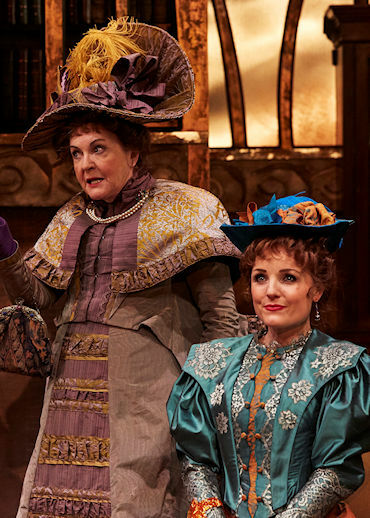 The Importance of Being Earnest stars national treasure Gwen Taylor (Coronation Street, Duty Free and Barbara) as the formidable Lady Bracknell and the delightful Susan Penhaligon (Bouquet of Barbed Wire and A Fine Romance) as the hapless Miss Prism, Downton Abbey favourite Thomas Howes as Algernon and Broadway and West End star Kerry Ellis as Gwendolen. Remember to use the promo code BRACKNELL for £5 off* tickets! other discount or redeemed against tickets already purchased. Offer is subject to availability. Having trouble accessing this offer? Please try clearing your browser history/cache.